A year-long study of the Inglewood Oil Field, conducted by the environmental consulting firm Cardno Entrix, found that hydraulic fracturing (“fracking”) used in the 1,200-acre field has had no effects on ground water, air quality, air pollution or seismic activity. A copy of the 206-page report is available by download from this site. The study, the first of its kind, was funded by Plains Exploration and Production Co., which owns and operates the oil field. It was performed as part of a settlement agreement with Culver City and environmental and community groups. 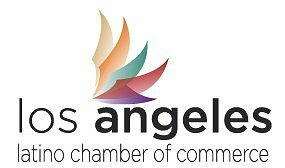 Two independent consulting firms, selected by Cardno Entrix and the County of Los Angeles, reviewed and endorsed the findings.